The City of Pittsburgh is home to 90 neighborhoods, including Hazelwood and Glen Hazel, which together create the Greater Hazelwood neighborhood. Hazelwood Green’s 178-acres account for 14% of the Greater Hazelwood 1,305-acre neighborhood. As a former steel mill site, Hazelwood Green was once the literal and metaphorical powerhouse of the Greater Hazelwood neighborhood. The decline and eventual closing of the mill was a significant economic blow to the neighborhood. However, given the mill’s decades of pollution and impact on public health, its closure also meant the chance to recover the ecological and environmental health of the neighborhood and region. The development plans for Hazelwood Green will build on the momentum of the city and region by restoring an economic driver to the neighborhood in a thoughtful, inclusive, and sustainable way. 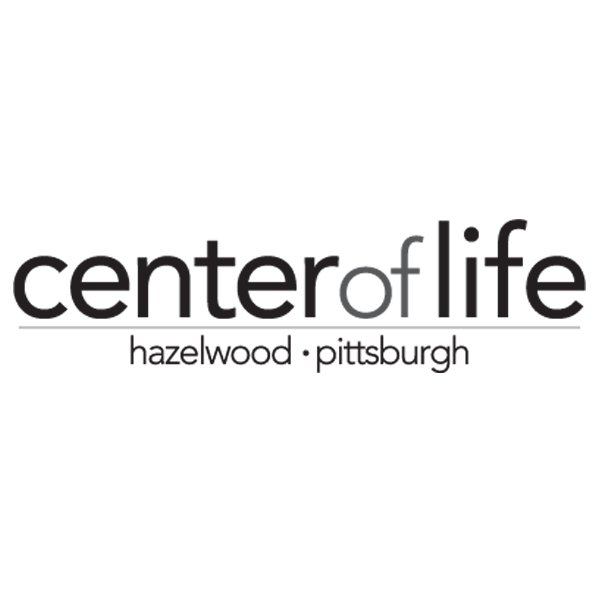 One of the city’s more diversely balanced communities, Greater Hazelwood is a reflection of Pittsburgh’s demographics, socioeconomic forces, and revitalization. Efforts over the past decade have focused on reviving the once bustling main street, restoring historically significant buildings, increasing home ownership, and attracting local services (e.g. a bakery, a coffee shop, a brewery, a brew pub, a new restaurant, among others) as well as maintaining and growing existing businesses. Video by Carnegie Mellon University for November 2017 groundbreaking. For more, visit Carnegie Mellon University. In fall 2017, the Hazelwood community began a process to develop its first-ever Neighborhood Plan - Greater Hazelwood: Our Hands. Our Plan. The planning process is being managed by the Department of City Planning and steered by a neighborhood-based steering committee that includes representatives from local mission-based organizations: Greater Hazelwood Community Collaborative (GHCC), Hazelwood Initiative (HI), Center of Life (COL), Propel Schools, Carnegie Library of Hazelwood, and Glen Hazel Community Resident Association, among others. 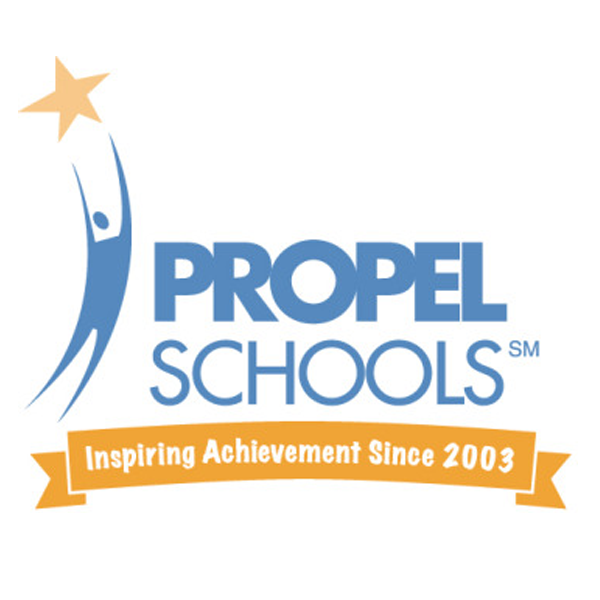 These and several other mission-based organizations are committed to community and economic development, education, youth programs, and other work that advances an equitable and inclusive vision for the neighborhood’s future. 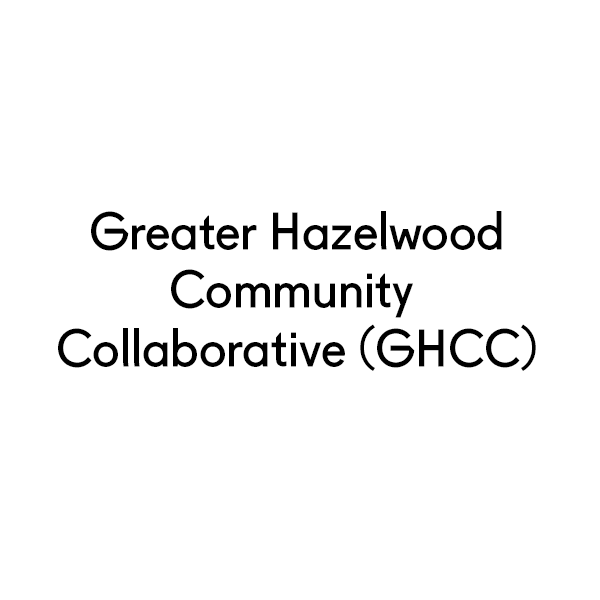 Greater Hazelwood is a diverse and welcoming community for people of all incomes and backgrounds. Our future is driven by the leadership of community residents, resulting in a community with thriving families and households; affordable, high-quality residential options; family-sustaining career opportunities; successful business and business owners; and a fully-integrated Hazelwood Green. Listen to Episode 09: Hazelwood, A Pittsburgh Neighborhood on the Cusp of Change. It’s a neighborhood in Southeast Pittsburgh that’s only four miles from downtown but hard to get to by public transportation. Besides feeling physically isolated from the rest of the city, residents in Hazelwood have watched other neighborhoods redevelop and cash in on Pittsburgh’s renaissance. But a big change is finally underway in Hazelwood, where a former coke and steel mill site is being turned into a huge site for tech research, commercial use and housing. 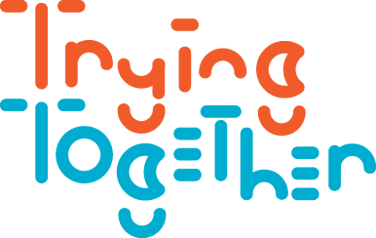 Grapple is produced by Kouvenda Media and Keystone Crossroads — a public media initiative covering both challenges and solutions for distressed cities.